How would you like to be lounging by a picturesque seaside-scape with a chilled-drink in your hand? Especially with beautiful weather all year round, a fun-filled day out on the beach is best enjoyed with plenty of ice-cold drinks! Head to our Boat House Bar where our bartenders are all ready to serve you with plenty of smiles. 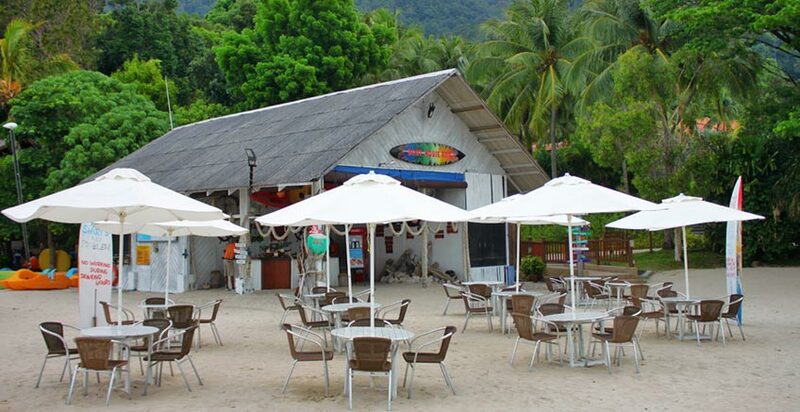 Fuel up at this little hideaway beachfront bar in Langkawi, Malaysia and be all fuelled up for more fun in the sun.